What other teams do you follow, not just football? But Nfl im a Raiders fan. 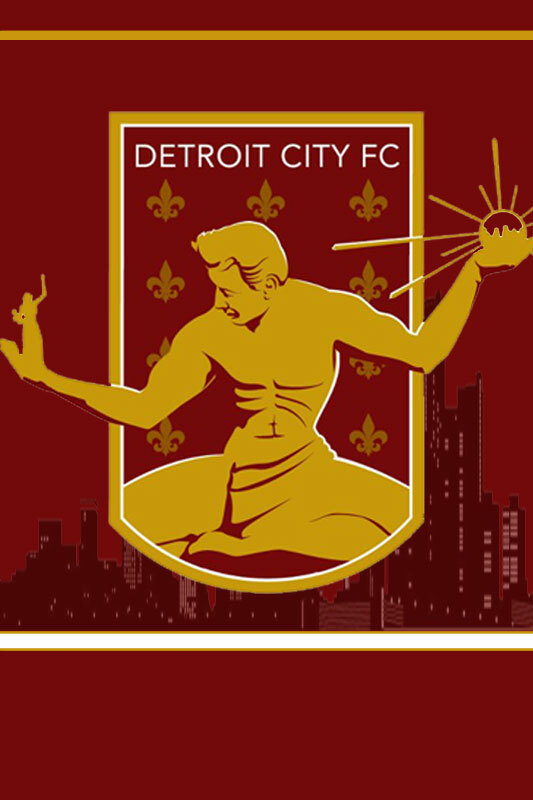 Follow an amateur footy team in Detroit, which is my avatar. College athletics are big here, and I am a fan of The University of Michigan in all sports. For footy, I am a Roma fan. National teams: US and Italy (my grandma is 100% Italian and I've always been close with her). Also root for countries I've been to: Guatemala, Ireland, & Ecuador. Football - Roma (the italian Wolves), Valencia and strangely - Charlton. I tend to follow teams local to where I live, so currently Blyth Spartans but also Lincoln City because I used to live down there. Nationally I go with Germany after England because I was born there. As for other sports, I tend to watch national competitions so of course England or Britain; test cricket, athletics, rugby (although soft spot for Salford City Reds, again used to live there!) Etc. My Mum ran The Swan pub for two years 89-91 in Kiddy town centre. And I used to live in Elland, near Halifax 96-97. My Scottish team is Celtic. Last edited by wolvesforever_1979 on Wed Aug 03, 2016 2:33 pm, edited 1 time in total. 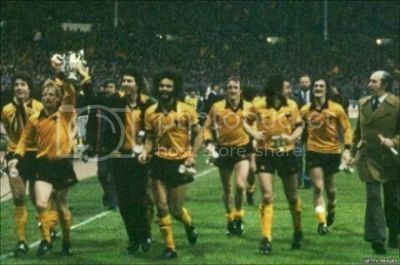 Liverpool for Prem and Europe, because my Great Grandfather played for them as well as Wolves. Sweden as my second international team as my Mum is Swedish. Middlesex for cricket, as I am a Londoner. Warn might know the answer to that. The oldest one I can think of is Jimmy Melia as someone who quite long ago played (1950s-60s) but he'd be too young to be your great grandpappy, surely. Cryil Sidlow, Welsh international goalkeeper, through the War years with Wolves and then Liverpool? Thought I may be....only one I could think of.